Copyright © 2017 | BC ROAD BUILDERS & HEAVY CONSTRUCTION ASSOCIATION, All rights reserved. 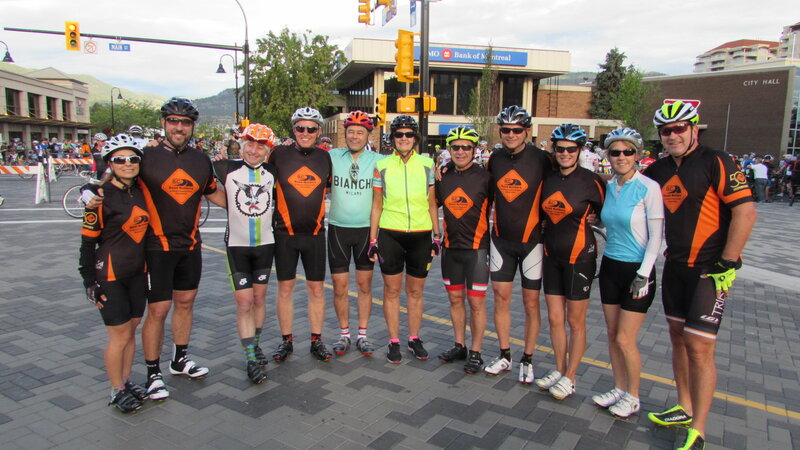 The BC Road Builders' are ready to once again compete with the Ministry of Transportation and Infrastructure (MOTI) at the upcoming 7th Annual Prospera Granfondo Axel Merckx Okanagan (PGAMO) in Penticton. We have assembled an excellent team and this year's BC Road Riders will hopefully avenge last summer's loss to the MOTI and bring the 'trophy' back home. We are looking for any companies who are interested in sponsoring this year's BC Road Riders team. We are looking for up to nine companies who will provide $500 sponsorships. Sponsor companies' logos will appear on the BC Road Riders' sponsored team shirts. If you are interested in sponsoring, please confirm by emailing [email protected] Deadline to confirm your sponsorship is this Monday, June 12 at 10 am.